In three days I will be flying to Italy and I cannot tell you how excited I am, however, I could not leave without sharing with you another moment of excitement in my adventure as a blogger. 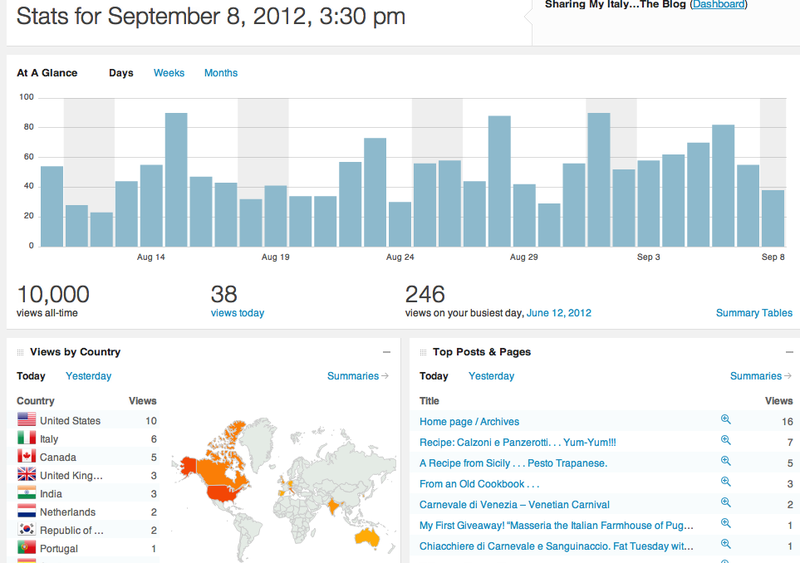 I am celebrating 10,000 views on my blog . . . I am ecstatic! Coincidentally, I hit the 10,000 mark exactly 9 months after my very first post which I thought was pretty cool. Early Saturday morning I realized that I was close to the magic number so I decided that this time I would celebrate in style – Italian style of course – with a cake. Back in July, I visited Fante Kitchen Shop in Philadelphia’s Italian Market. The store is like candy land for cooks. I only needed a Fusilli iron but I came out with much more, including a hemisphere cake pan. 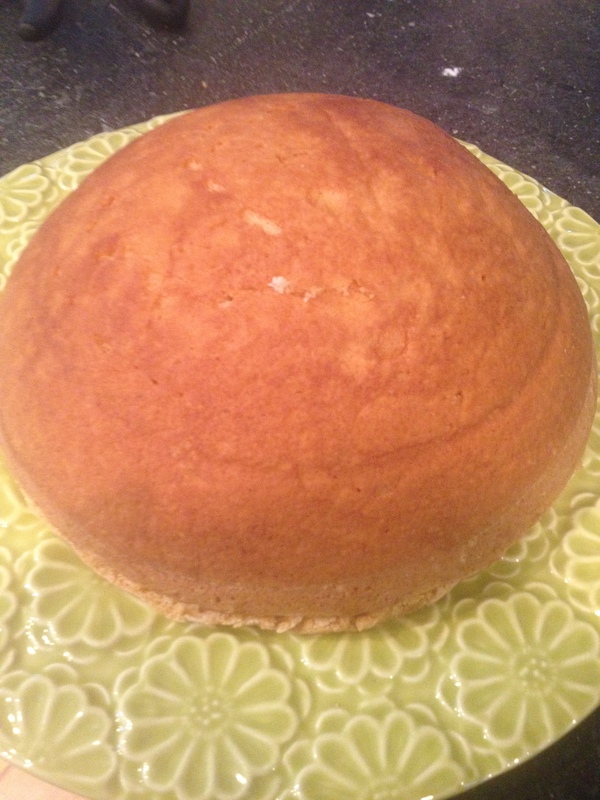 As soon as I saw this dome shaped pan I knew what I wanted to bake: A Delizia al Limoncello! 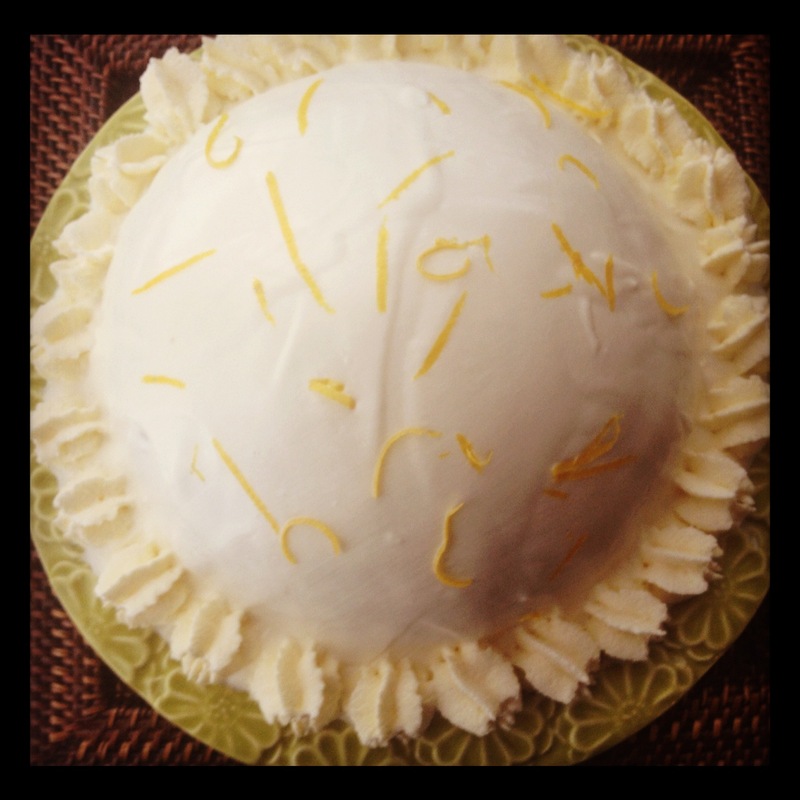 Since July, however, I hadn’t had a chance to bake my Delizia, among other reasons I had to wait for my homemade Limoncello to be ready – for my Limoncello recipe click here. What better occasion than my 10,000 views to inaugurate my new pan and experiment with a new recipe?! The original name of this dessert is Delizie al limone (delizie is plural of delizia); it’s the youngest dessert of the Campania region. The dessert has quickly become the symbol of the Amalfi coast, where in 1978, chef Carmine Marzuillo presented this delicacy for the first time. Generally, the delizie are prepared as individual servings, in the shape of a small dome and they are often arranged in a cluster to allow for a large, more dramatic presentation. 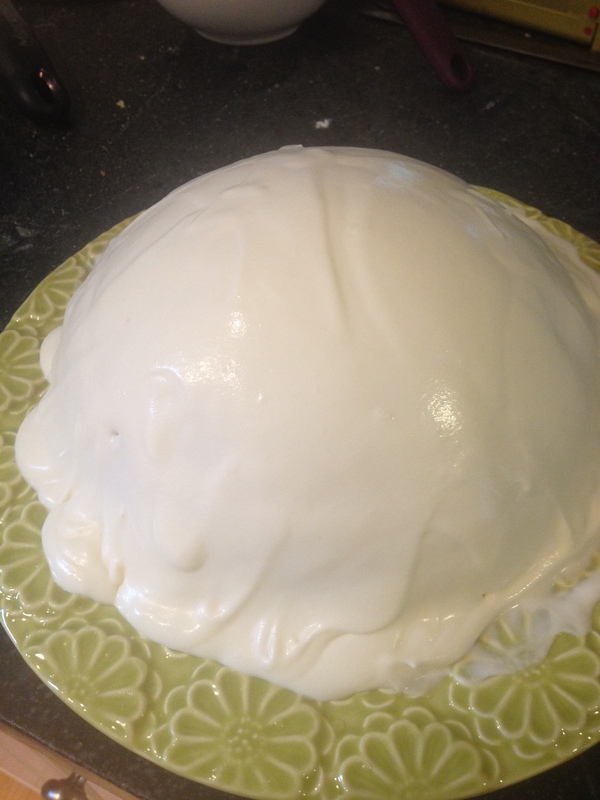 I decided to utilize my large hemisphere cake pan to create one big Delizia. Also, I call my dessert Delizia al Limoncello, because, unlike the original recipe, I use Limoncello in every element of the cakes. So, I celebrate another milestone of my adventure sharing this recipe with all of you. It’s my way to say THANK YOU to all of you for following me, leaving kind comments, and showing your support. Please keep visiting and sharing with the world my little piece of Italy. You can bake as individual serving using half sphere baking pan – I just found a silicone mold that seems great on Amazon – or muffins pan. For a more kids friendly version, you can substitute the limoncello with equal amount of freshly squeezed lemon juice. You can substitute the potato starch with cornstarch. In this case use only 2 tablespoon of cornstarch and increase the flour by 2 tablespoons. Pre heat oven at 350 degrees. 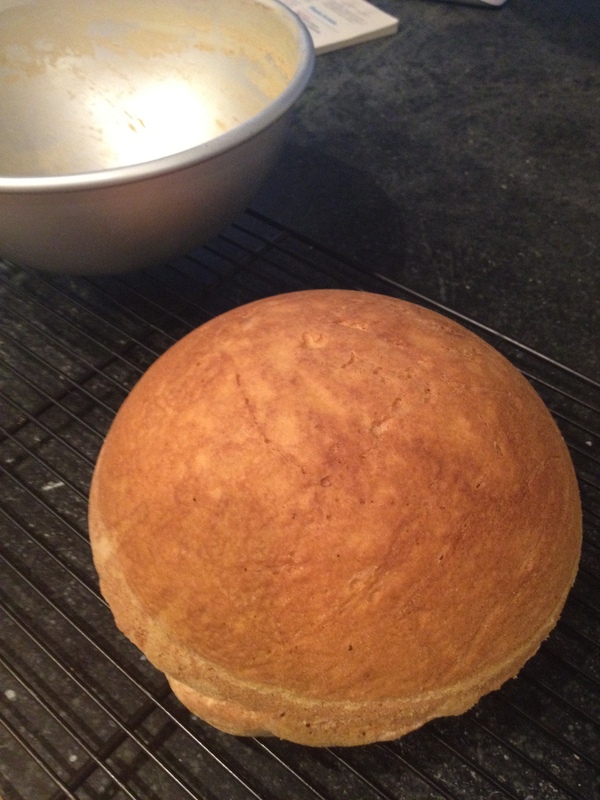 Butter and floured the cake pan. Sift together the flour, potato starch and ¼ teaspoon salt. In the bowl of a standing mixer, with the whisk attachment, add the egg whites and a pinch of salt and beat until stiff peaks form. 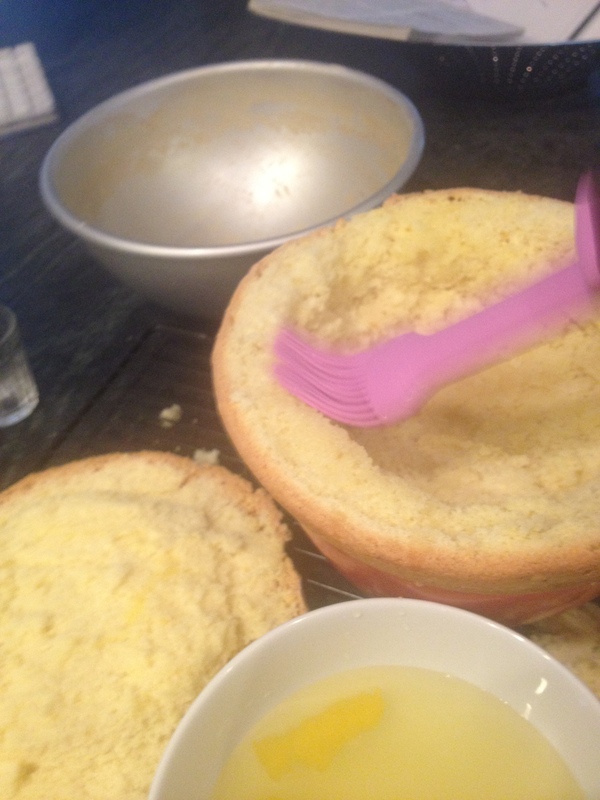 Rinse and dry the bowl of the standing mixer, switch to the paddle attachment and add the egg yolks and sugar. Beat until light, fluffy and creamy at least15 minutes. Add the grated lemon zest and limoncello and blend into the mixture. Slowly add the egg whites meringue. Make sure you are working on low speed during this step. 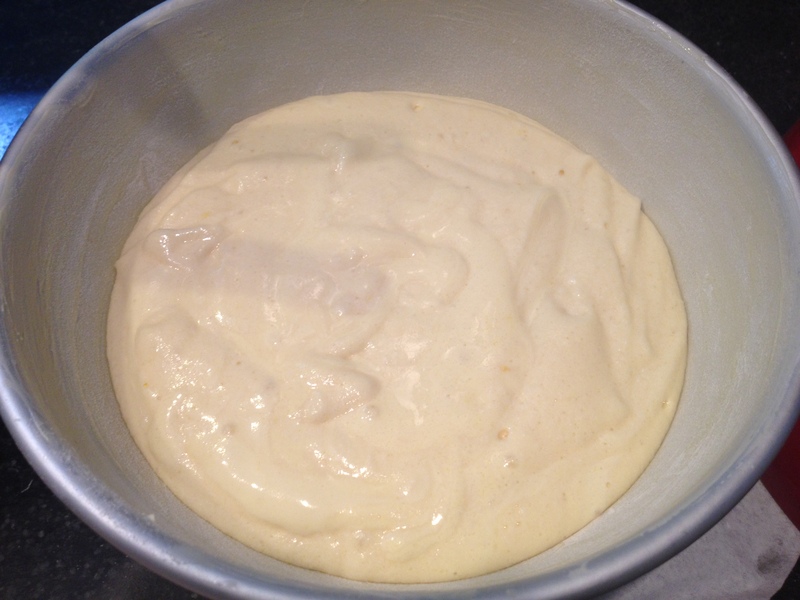 When the egg whites are blended into the mixture start adding the sifted flour. Blend the ingredients always working on low speed. Bake for 40 minutes. Test: a toothpick inserted in the center of the cake comes out clean when the cake is done. Turn the oven off but leave the cake inside for 5 minutes. Remove from oven, let stand in the pan for additional 5 minutes. Carefully remove from pan (upside down) and cool completely on a cooling rack. In a pan add all the milk (4 cups) and the grated lemon zest of the 4 lemons. When is about to boil turn the heat off, cover with a lid and let rest for 30 minutes. 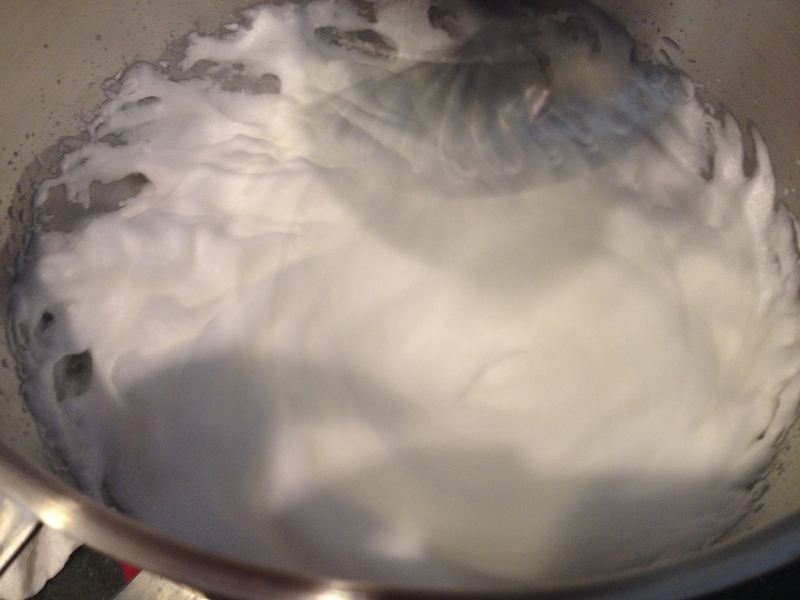 Then filter through a sieve and divide the milk into two equal parts (you will use each half for each cream). In a pan add the eggs and the sugar and with a hand held mixer beat until light, fluffy and creamy. Add the sifted flour and mix well with the aid of a whisker. Slowly add the one half of the filtered milk (2 cups). Mix well to blend. 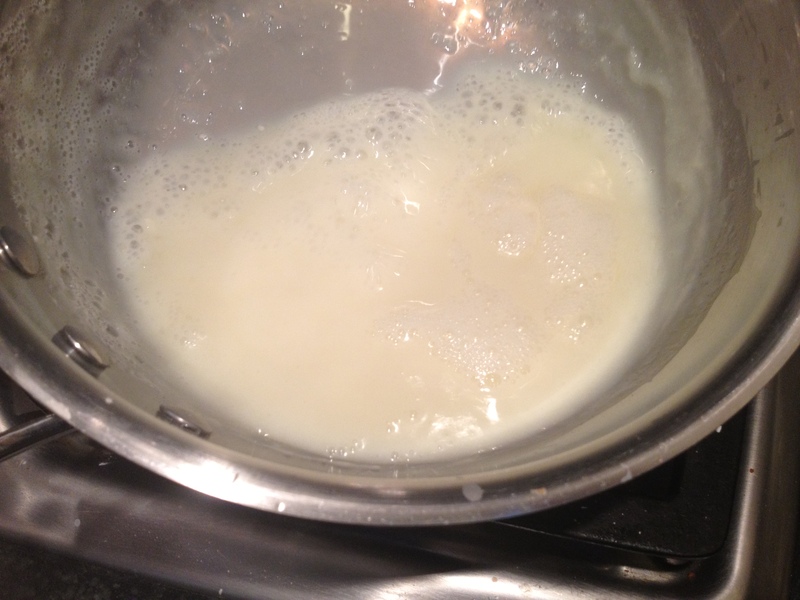 Move the pan on the stove and on low heat – while stirring – cook until cream is dense. 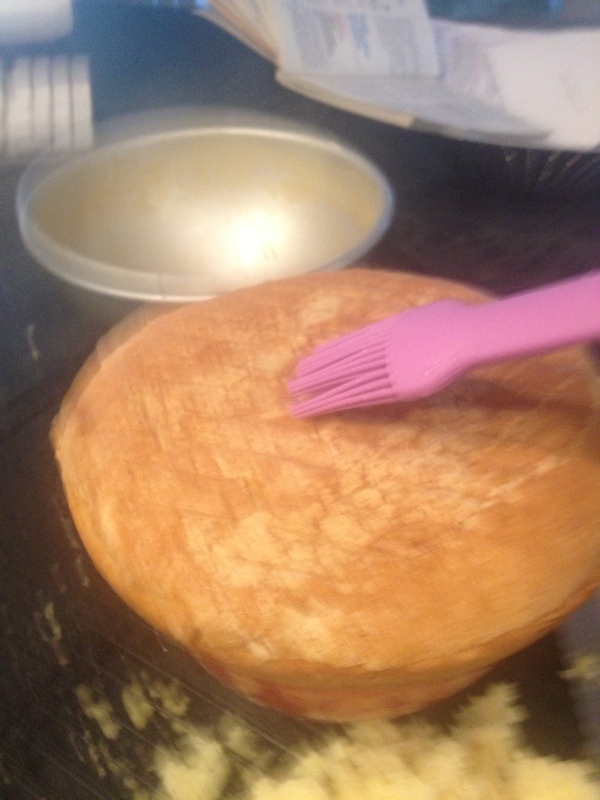 Remove from heat, cover with plastic wrap and let cool completely. 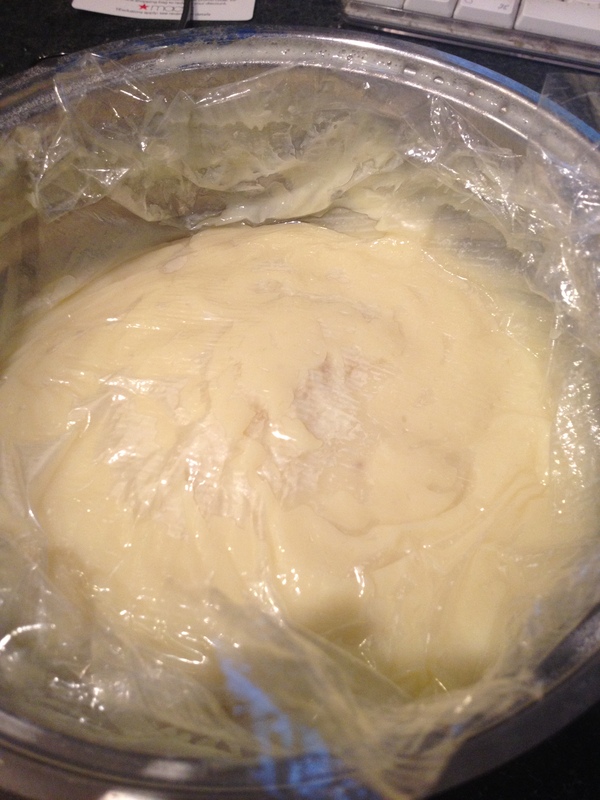 TIP: place the plastic wrap directly on the cream to avoid forming the skin. 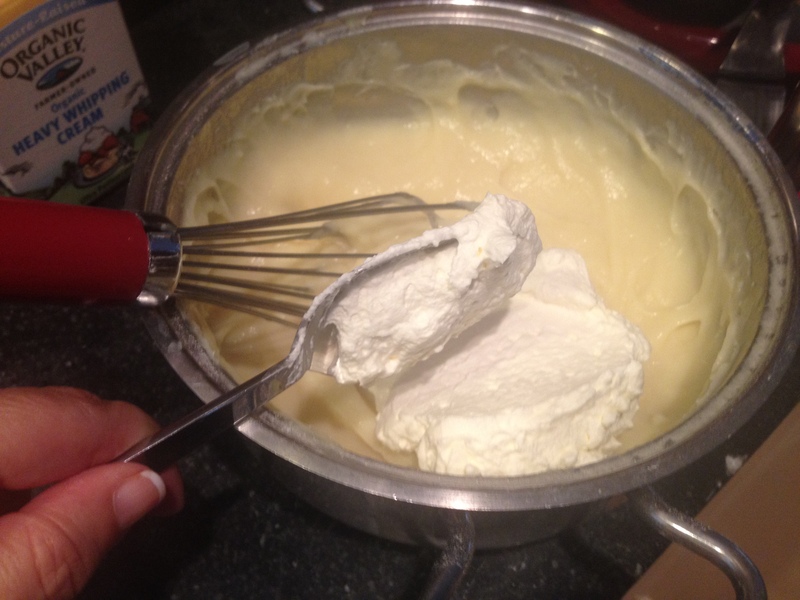 In the bowl of the standing mixer, with the whisk attachment, whip the entire heavy whipping cream (2-1/2 cups total). 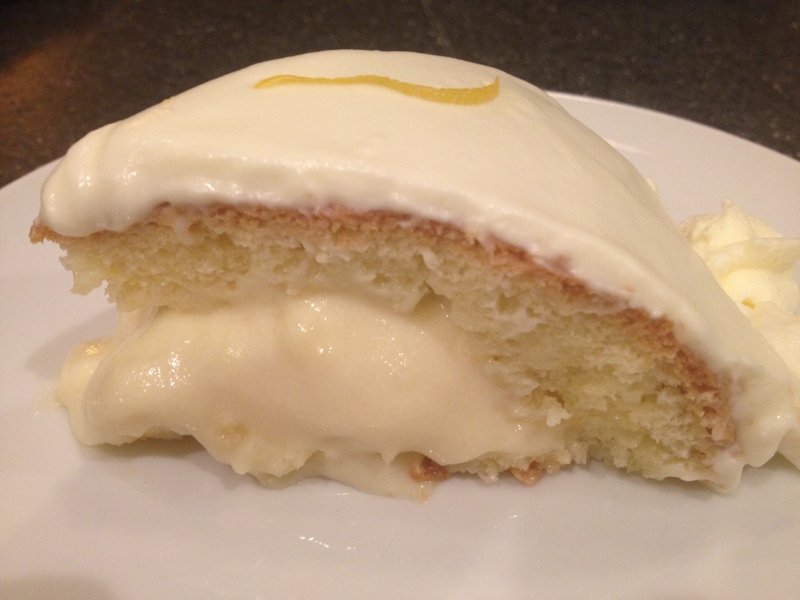 When the cream is cold, stir until smooth, add ¼ cup of limoncello and fold in 1/3 of the previously whipped cream. In a pan add the sugar and cornstarch. Slowly add the second half of the filtered milk (2 cups) and mix well with a whisk. Move the pan on the stove and on low heat – while stirring – cook until cream starts to become dense. 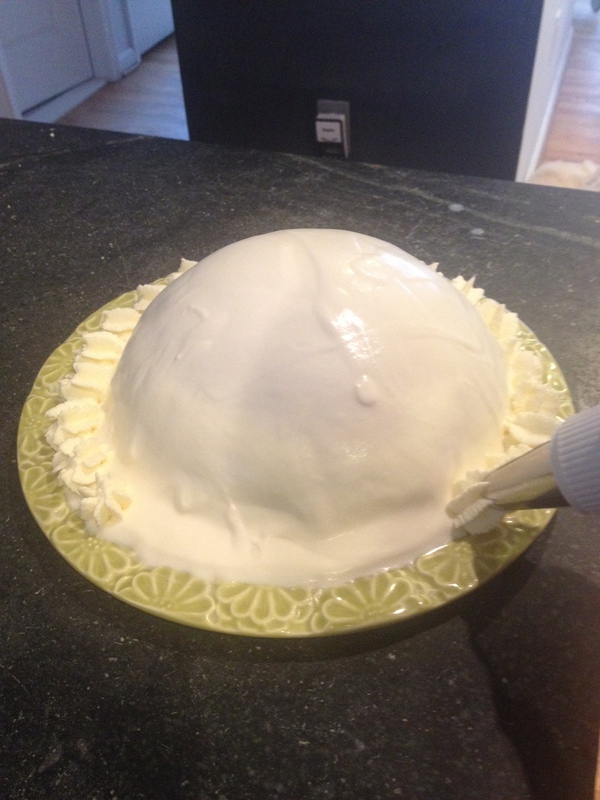 When the cream is cold add 1/3 cup of limoncello and fold in the remaining whipped cream. This cream should result fluid and not very dense. In a small pan add the water, sugar and zest of 1 lemon. Bring to boil and simmer until the sugar is completely dissolved. When cold add the limoncello. When the cake is completely cool you can cut the base. Do not discard the base; you will use it later. 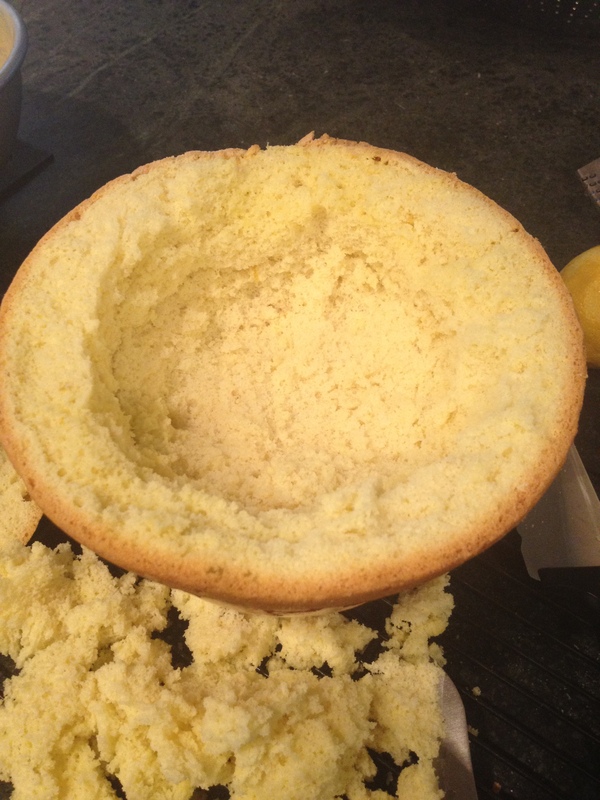 Tip: To avoid flattening the dome top, I set my cake over a small bowl. 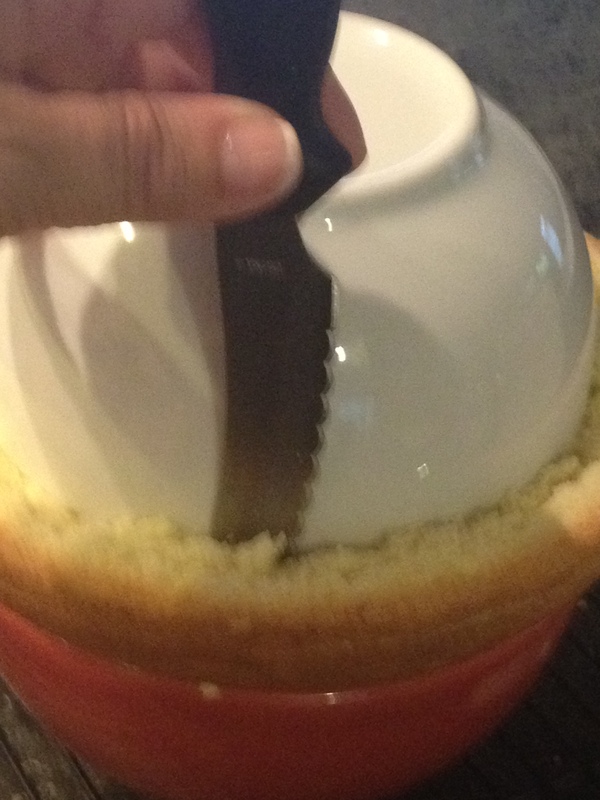 Leaving a ½ inch edge, (I used a small bowl as template), using a spoon, carve out the inside of the cake. Splash the interior and top edge with the syrup. 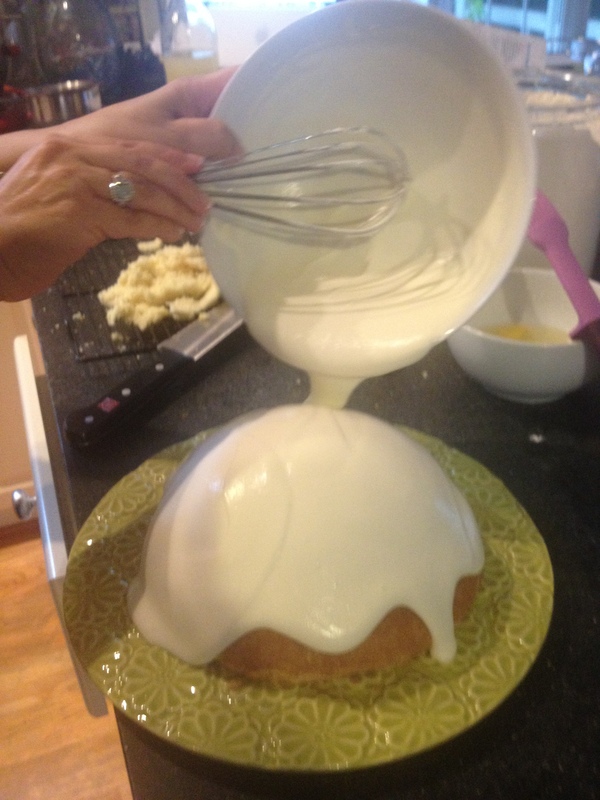 Pour the filling cream into the carved cake. Top with the base that you had previously. Splash the base with syrup. 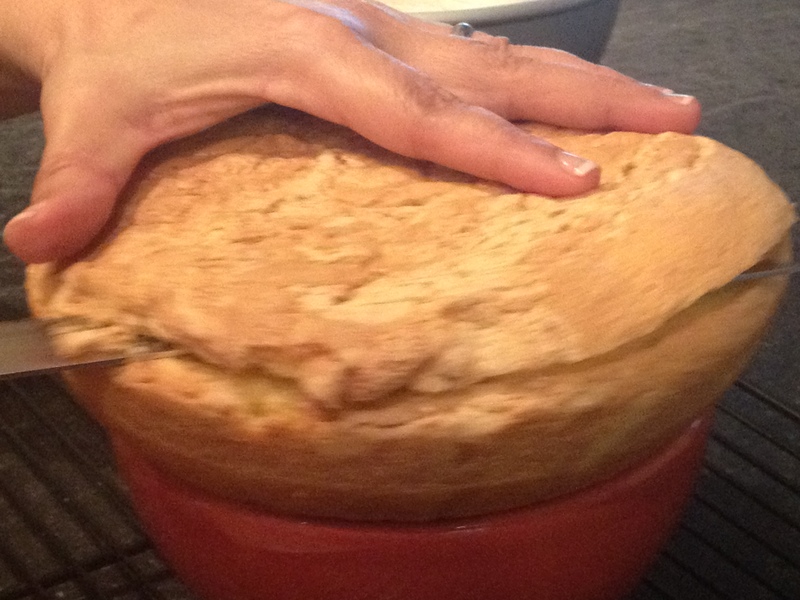 Place your serving dish over the base of the cake and carefully turn upside down. 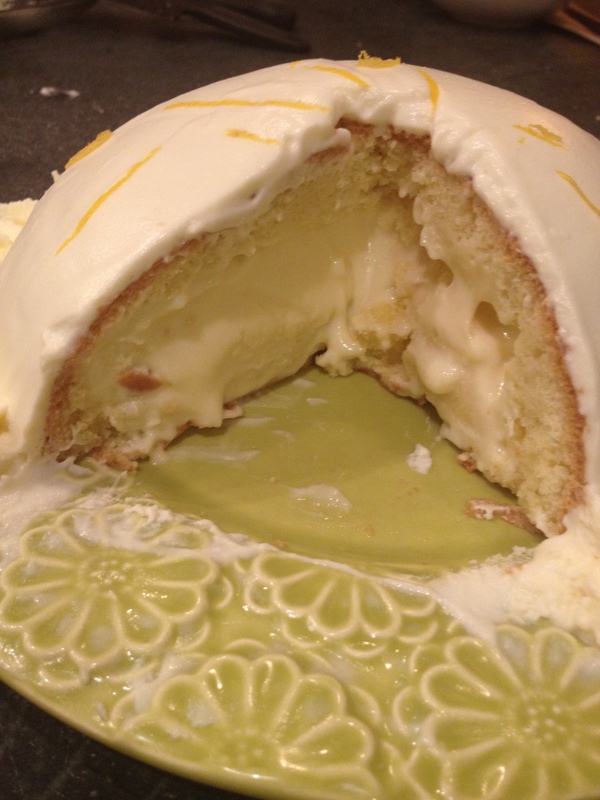 Splash the dome with the syrup and then cover with the topping cream. Make sure you are using a large serving plate. 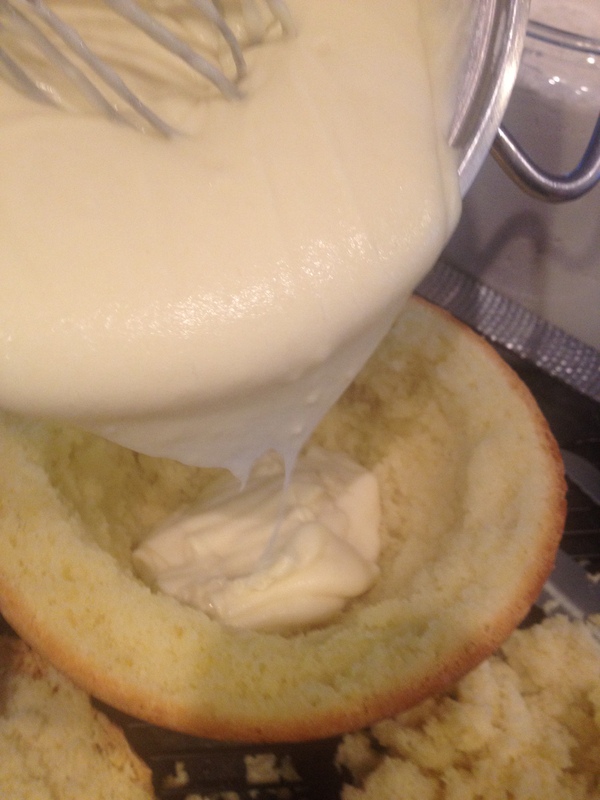 Remember, the cream should be fluid and will run all around the base of the cake. 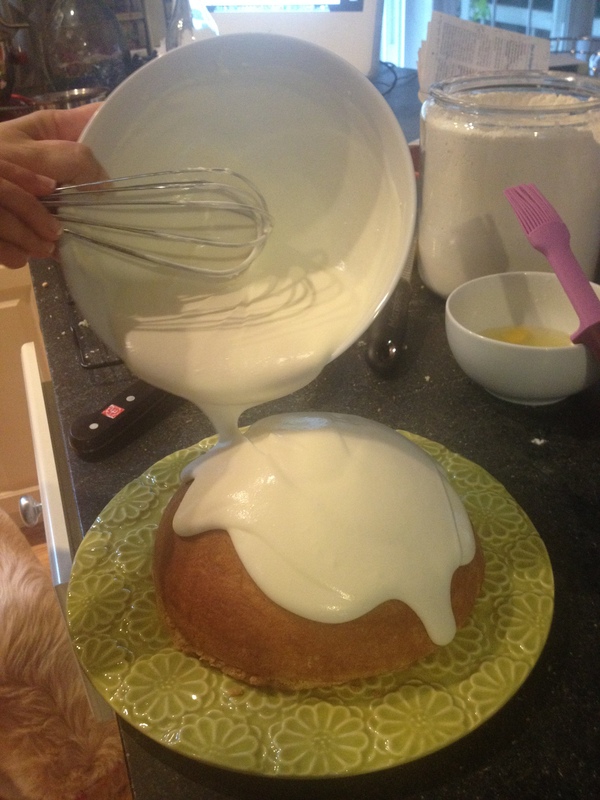 Let set for 5 minutes and then decorate the base with whipped cream. 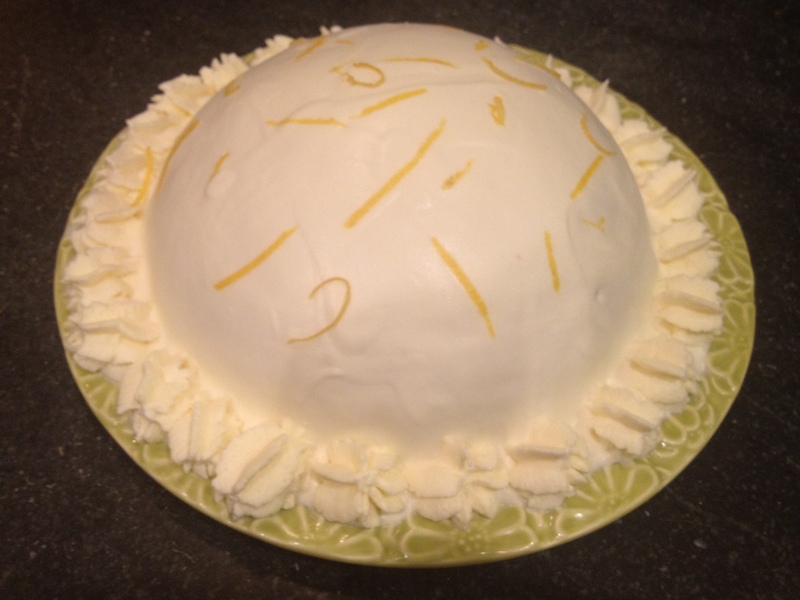 You can decorate the top with candied lemon or, as I did, with thin lemon zest ribbons. HAVE A BIG SLICE AND ENJOY!!! You might have some extra filling cream, use it to make a thin layer into each individual serving plates . . . a little bed for you wonderful slice of cake. 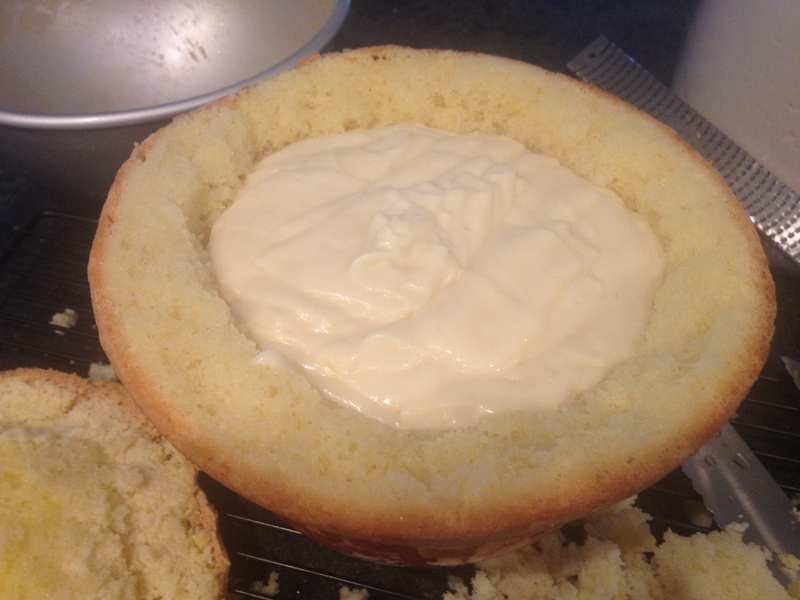 If you bake small individual cakes, you can arrange them in a large dish and cover with the topping cream. You will then spoon out into individual serving plates. This recipe has many steps and requires some time but it is a wonderful treat for a special occasion. I will be in Sorrento in two weeks and I will sure enjoy a delizia there, but in a meanwhile my family and I have been enjoying My Delizia al Limoncello very much! Which is your favorite cake for a special occasion? 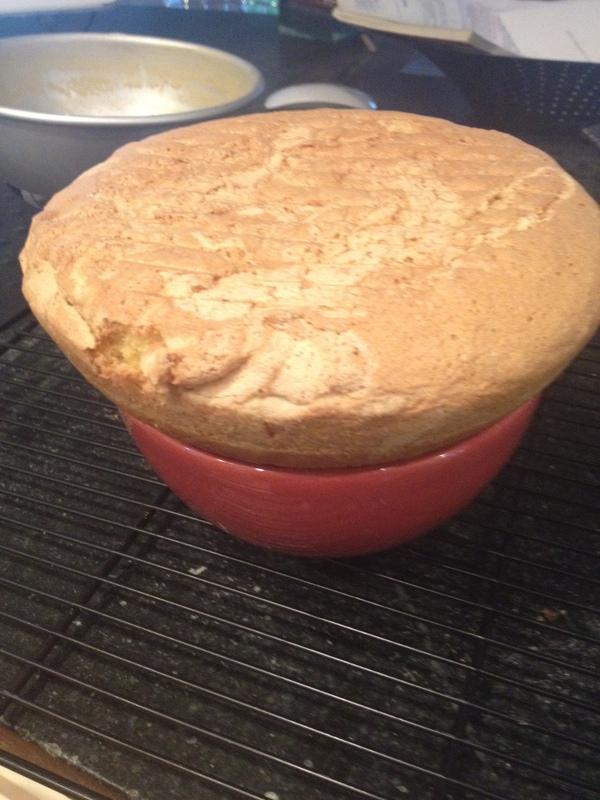 The recipe for Pan di Spagna is adapted from my old cookbook, Il libro dei dolci. I am Italy i will try to get you some information. Thank you for following! Have a marvelous time in Italia! I know you will! We make limoncello (not as good as the “real thing” due to our non-Italian lemons), but want to try your recipe. 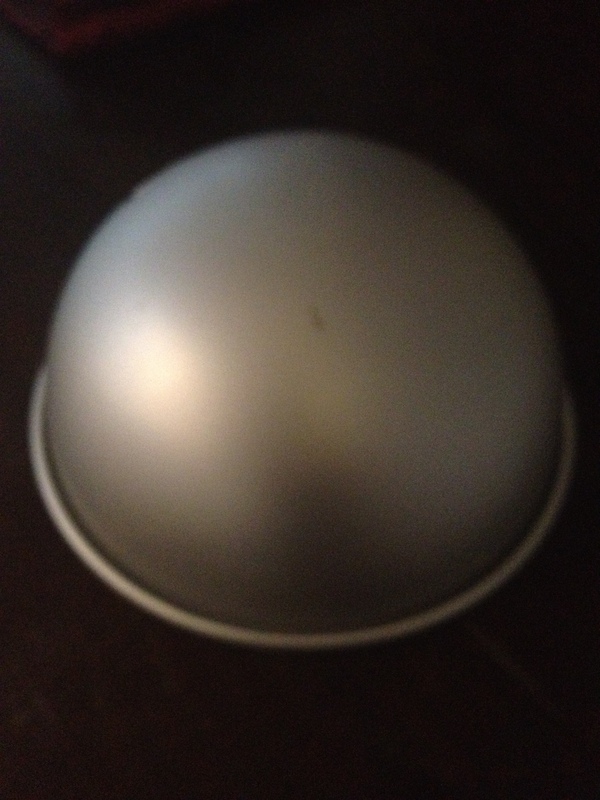 I tried to click, but nothing opened…look forward to hearing about your trip upon your return. Ciao!1! Thank you so much…I am so looking forward to my trip! 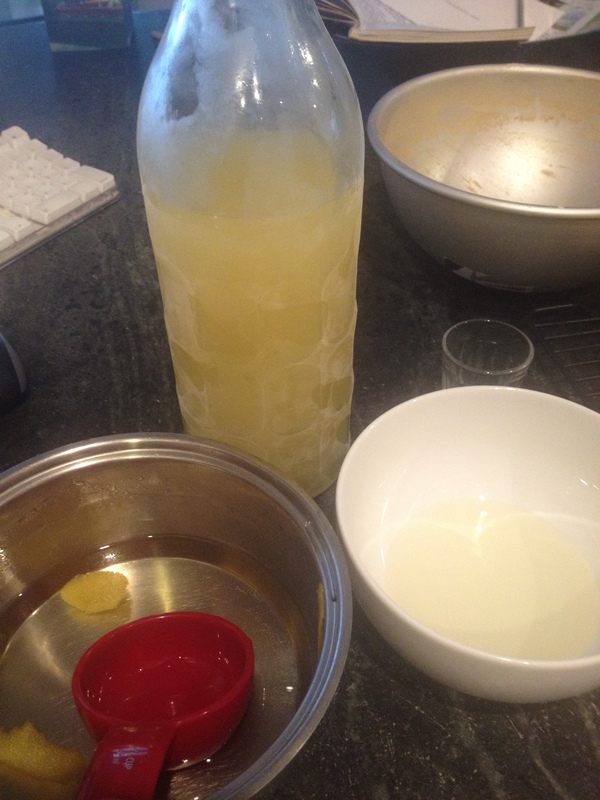 About the link to the Limoncello recipe, did you click on the word “here” ? I just tested and it worked. Please try one more time and I hope it will work. Yes, that’s what I tried…it must not want me to have the recipe 🙂 Still won’t click through…oh, well. When I clicked, it just highlighted the area, instead of opening another link. You can look for the recipe in the archive in December. I going to make this, I am going to Italy this fall also and I think I will wait until I get back. Maybe I will have an Italian style dinner party. Sounds like a great idea! Have a great time in Italy! Great stuff- congrats! Have a fantastic time. Our lot love chocolate, chocolate, chocolate cake! Thank you! If you love chocolate you will love the Torta Caprese. It is my favorite chocolate cake, simply dusted with powdered sugar and a dollop of whipped cream. I posted the recipe for Valentine’s day, hence the heart shape and raspberry sauce addition.